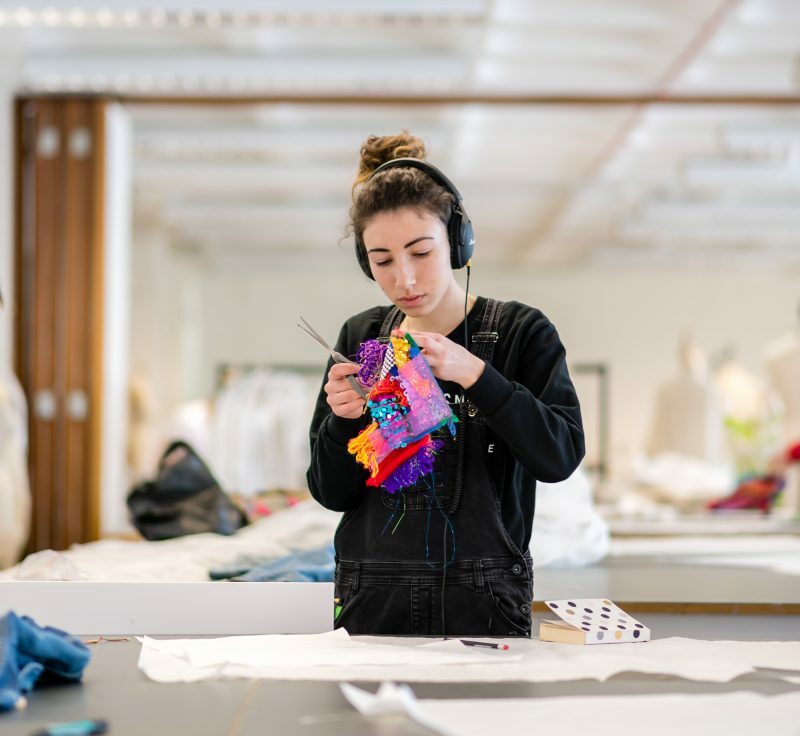 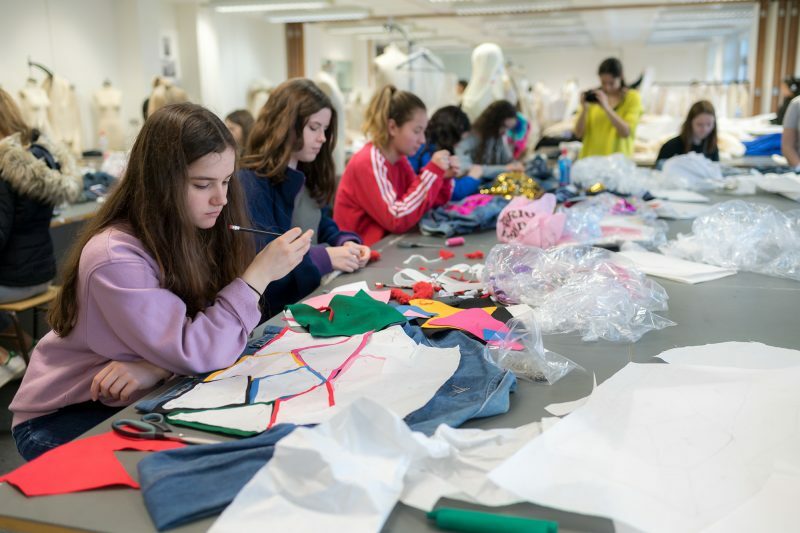 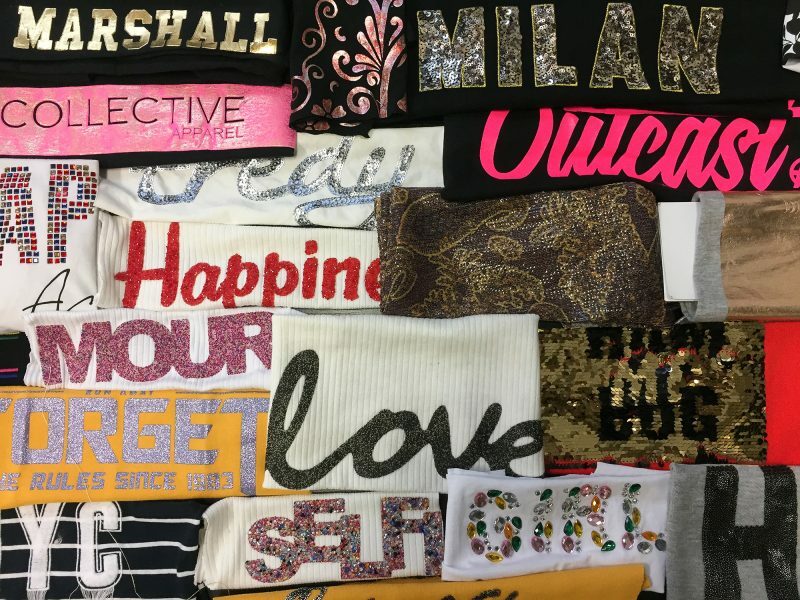 For the 2017/18 Kingston University Fashion&Business Saturday Club we ran SELFIE COUTURE: ten workshops celebrating individuality through fashion. 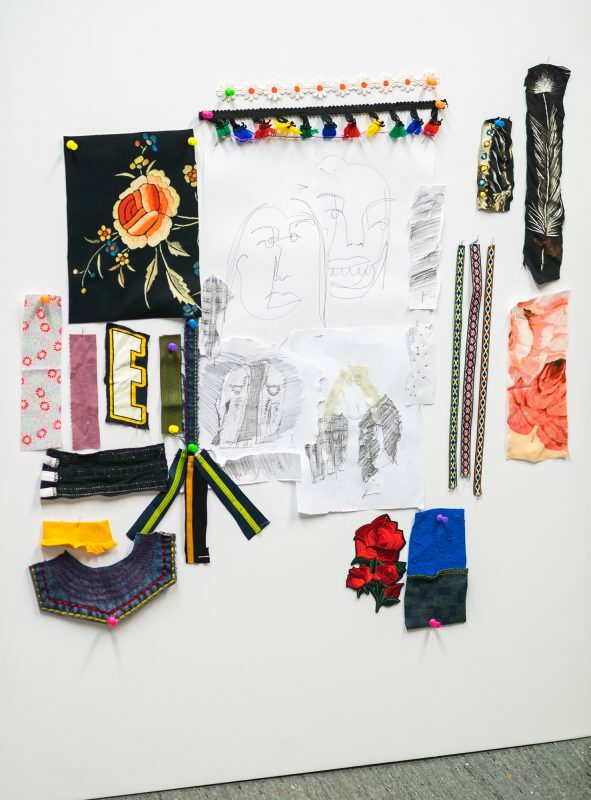 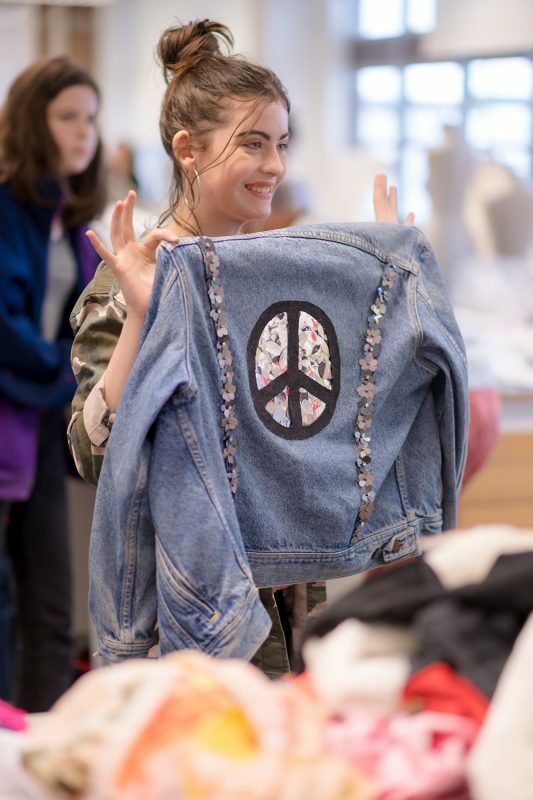 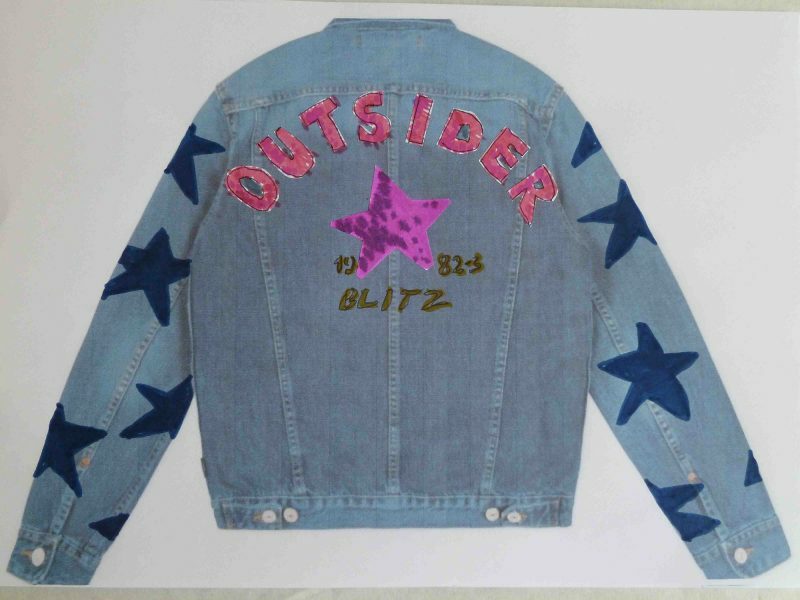 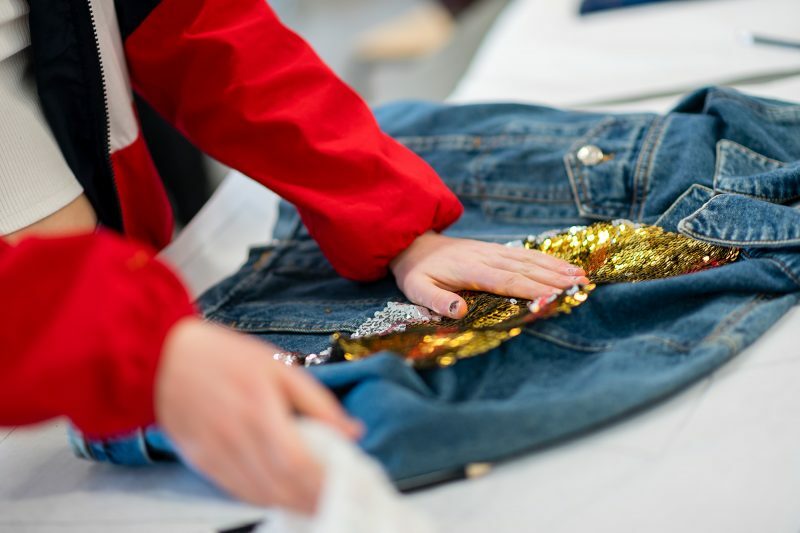 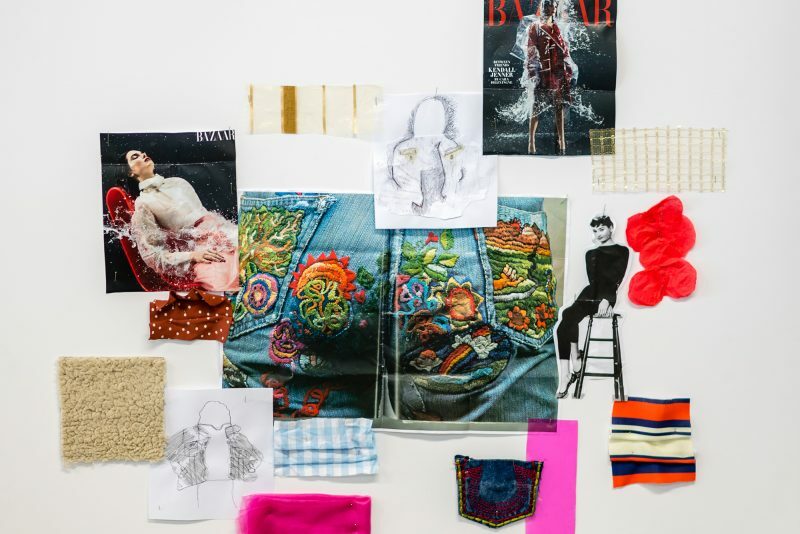 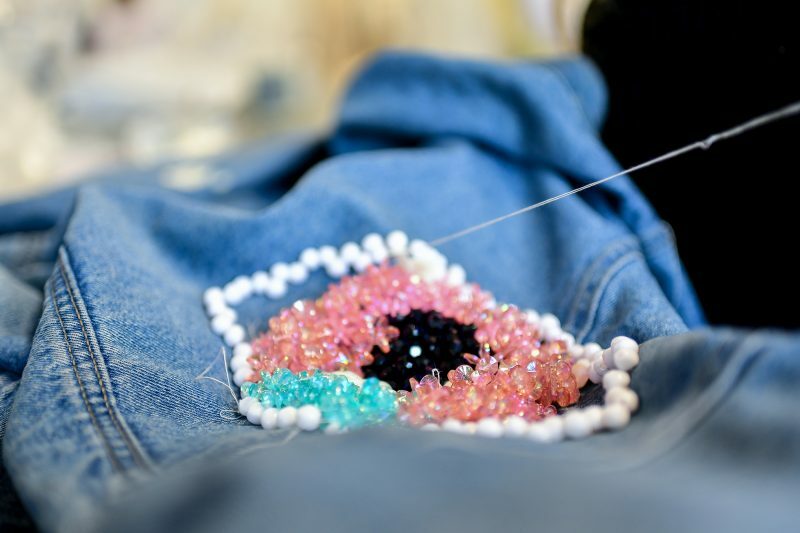 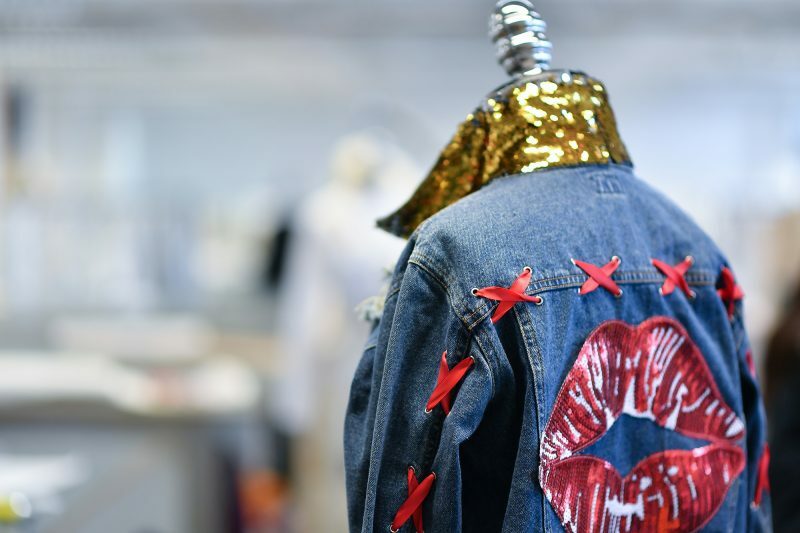 Drawing upon 1980s club-land culture and rebels and revolutionaries through the ages, members were encouraged to customise a denim jacket in a way that reflects their unique outlook and style. 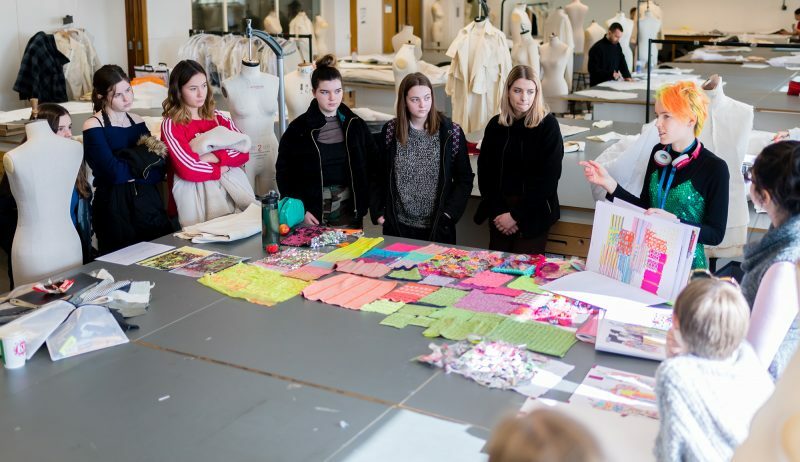 The programme offered participants hands-on insight into all aspects of the creative process, with sessions on mood boards and fashion illustration, studio time using our excellent facilities, and visits to respected industry contacts such as ASOS suppliers Collective Apparel and sustainability specialists ReWorks. 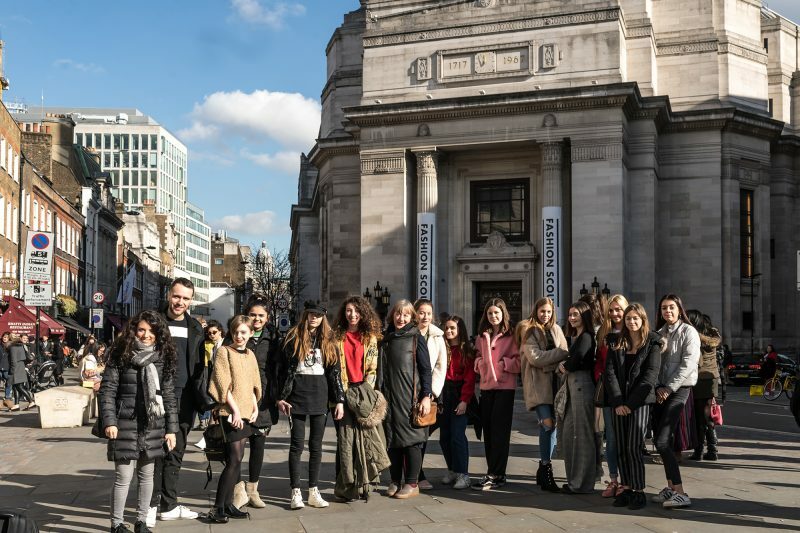 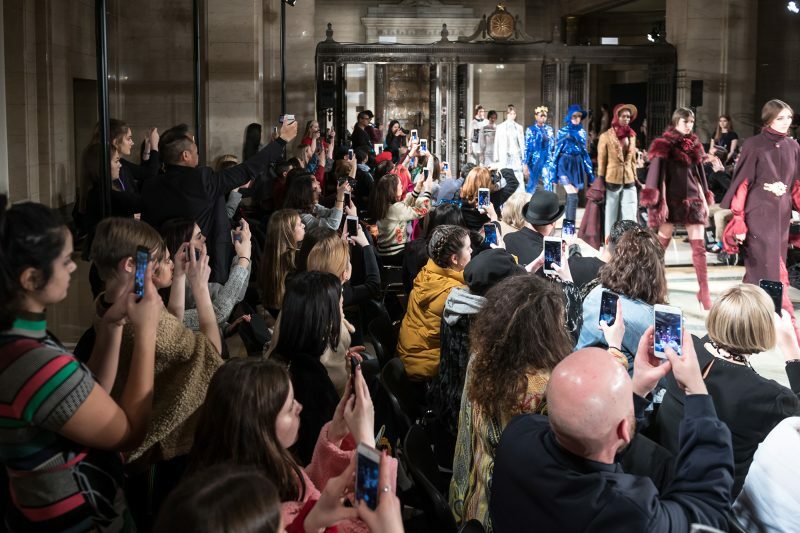 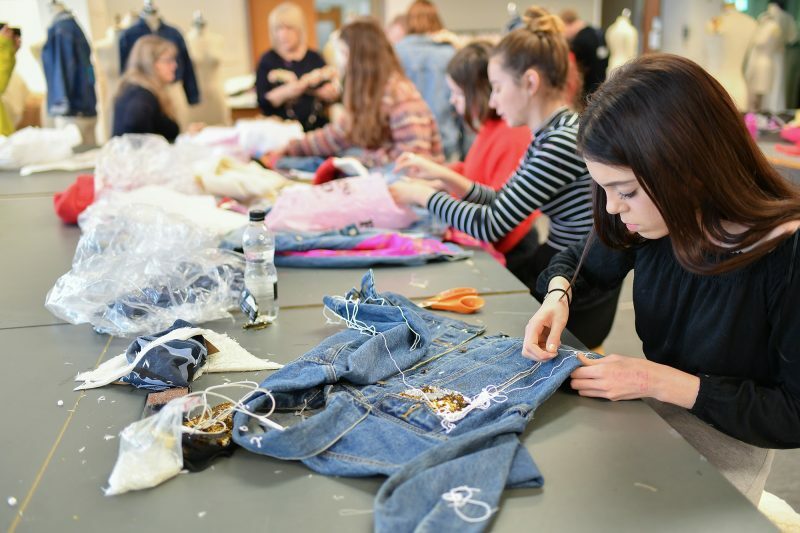 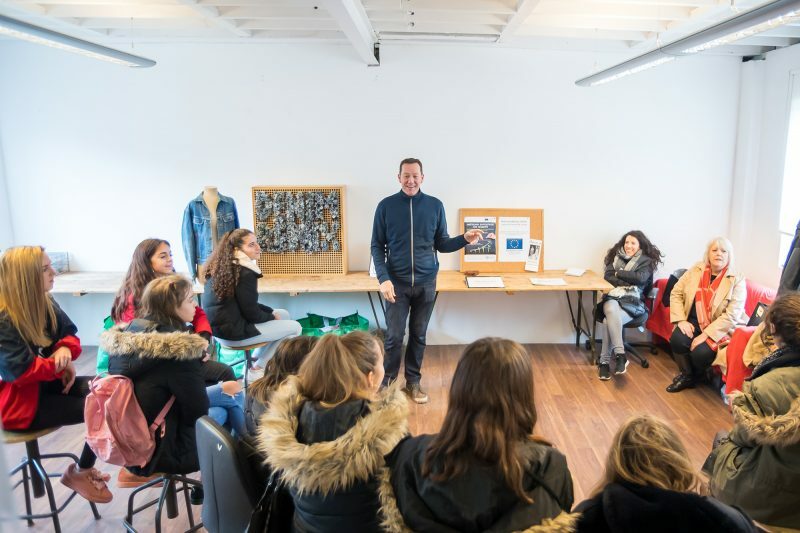 Members visited London Fashion Week as well as learning from Kingston School of Art tutors, student ambassadors and visiting professionals with a diverse range of industry experience. 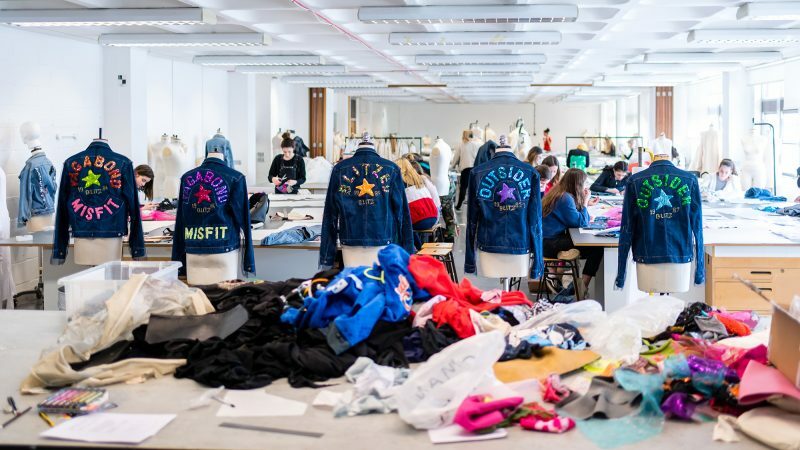 Please inquire below about the 2018/19 Kingston University Fashion&Business Saturday Club. 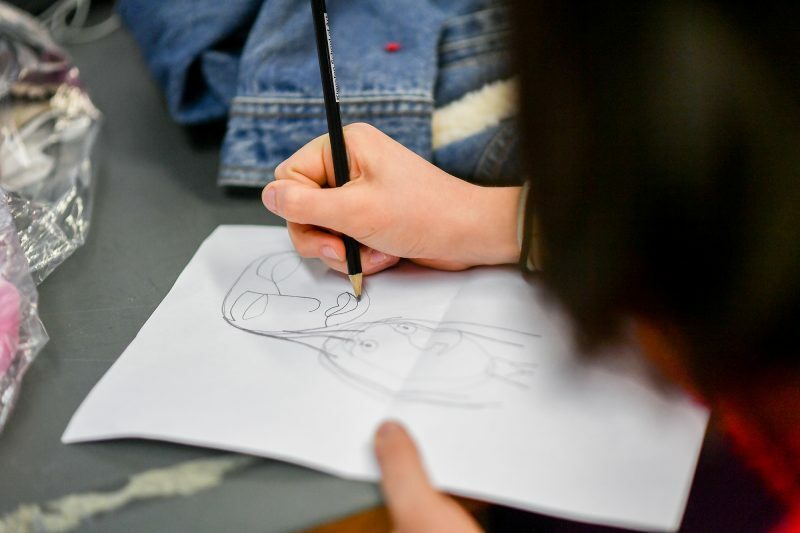 As part of the National Saturday Club programme, the Club will take part in three National Events: the London Visit, in which members take part in a pop-up self-portrait exhibition and visit the capital’s leading museums and galleries; a Masterclass with an industry professional; and the Summer Show, where all Club members from around the country exhibit their work at Somerset House, London – all for free.